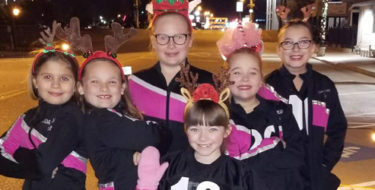 The JDA Performance Troupe will perform at the “Jenks Lights On Christmas Event” on Thursday, November 15. The event is on Jenks Main Street. 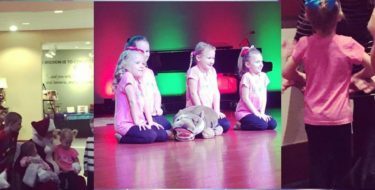 Upcoming Holiday Performances include Jenks Riverwalk’s Carols of Christmas Event, Children’s Hospital Christmas Party, Grace Living Center, and Sand Plum Assisted Living Center! Honored to be chosen as Family Favorite for 2018! 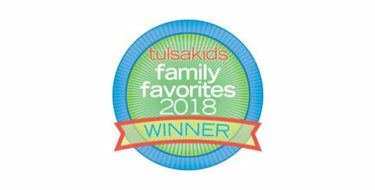 Jenks Dance Academy is honored to be chosen by Tulsa Kids readers as their Family Favorite for 2018!!! 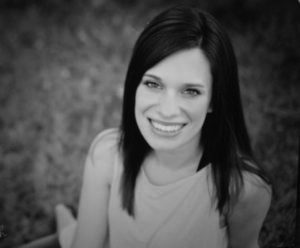 Jenks Dance Academy had its beginnings seventeen years ago when Jennifer started teaching dance classes at Jenks Elementary Schools. 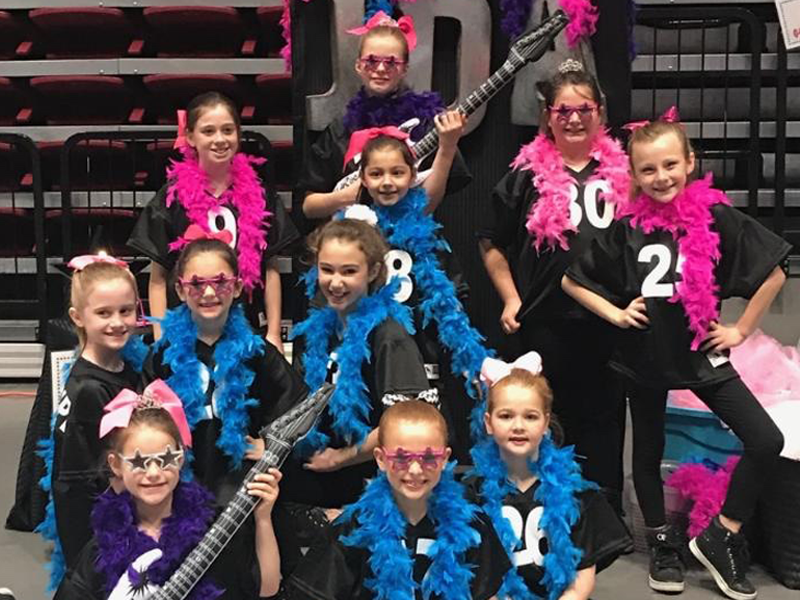 JDA prides itself on its commitment to maintaining a high standard with age appropriate costumers, music, and choreography! Angelyn aim’s to mold hardworking and disciplined students who are passionate about the art form of dance and strive to integrate the art form in other aspects of their lives. 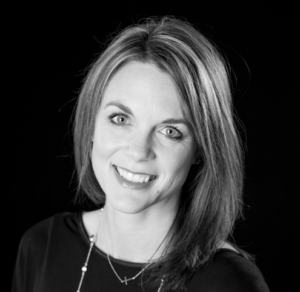 JDA has been blessed to have Casey for over 14 years! 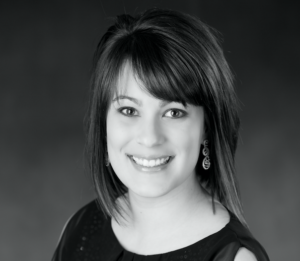 Casey is known for her patience, kindness, and passion for teaching dance to her students from age 2 to teen! Erin‘s passion lies in expressive styles of dance. 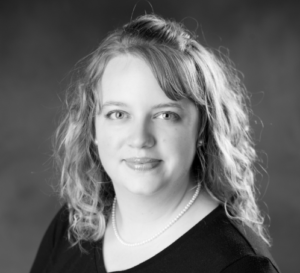 She enjoys teaching her students how to make dance their own – helping them tap into their own creativity and grow in all styles of dance. 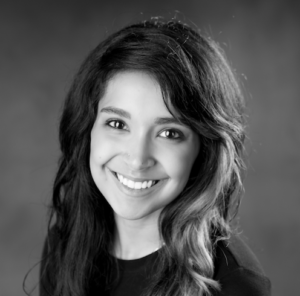 Her main goal is to pass her love of dance onto her students and be a resource for them into their future. 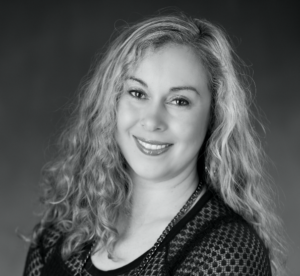 Misty is compassionate, nurturing, and sensitive to the needs of her students, and encourages her dancers to confidently express themselves while incorporating their own unique style into their dances. 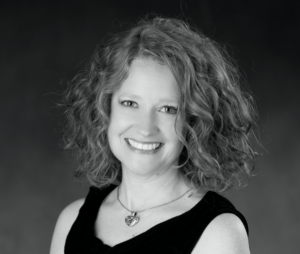 Tina has a heart for encouraging young dancers to reach their fullest potential through the art of dance. 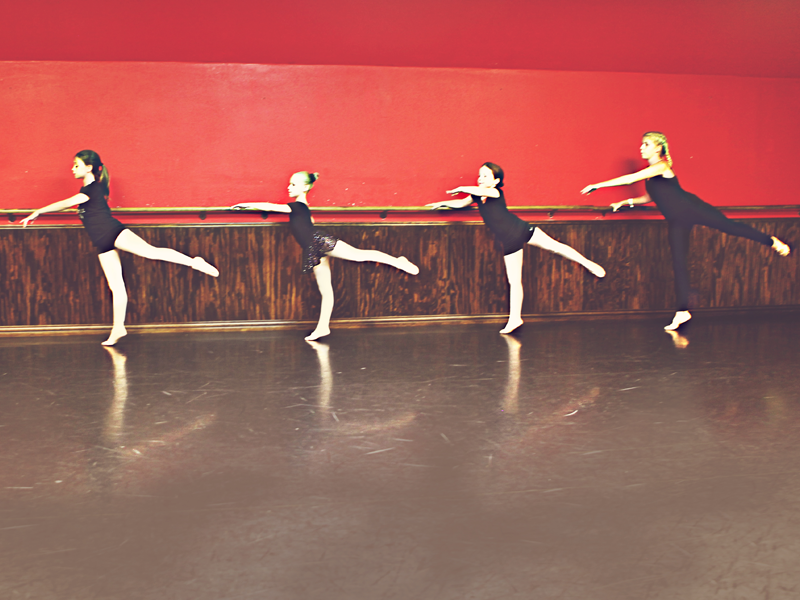 It is her hope that each student leaves her class with a love for dance, self, and others! 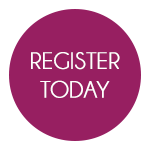 From your child’s first class to their graduation performance, Jenks Dance Academy has a class for everyone! 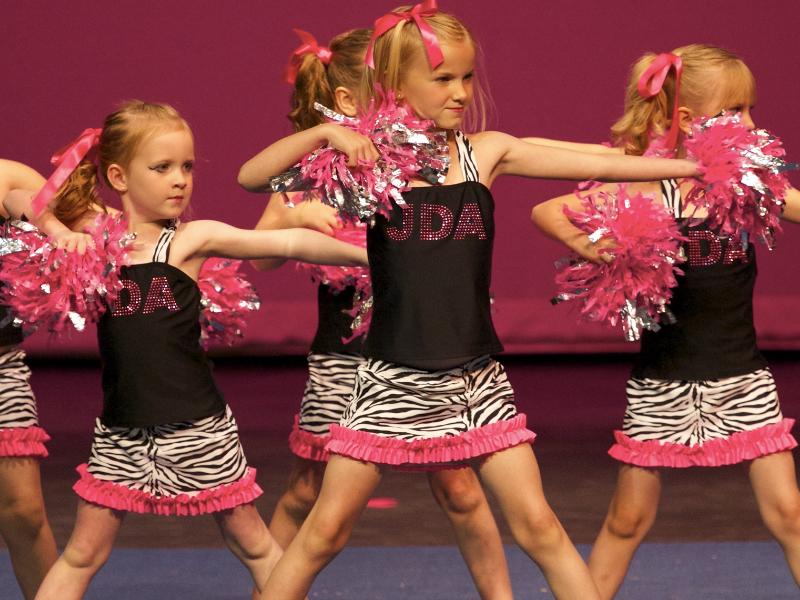 JDA has a large selection of classes, including classes for preschoolers, beginners, and teens. 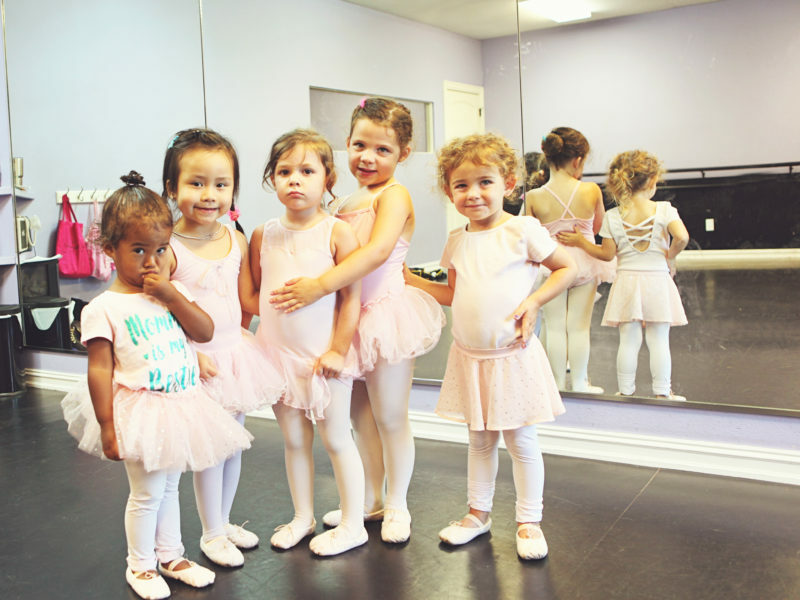 With over 55 classes per week, you are sure to find a class to fit your child’s interest and schedule. 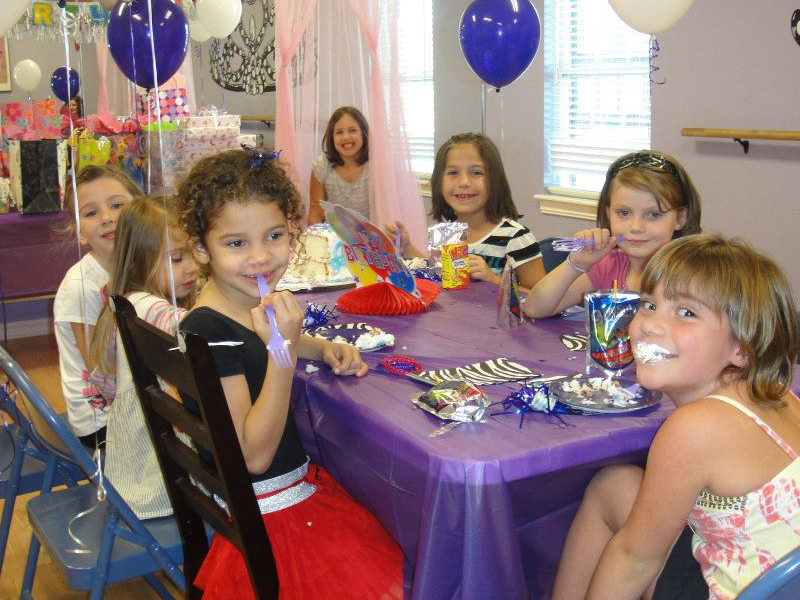 You’ll appreciate how our facility is family friendly and conveniently located.